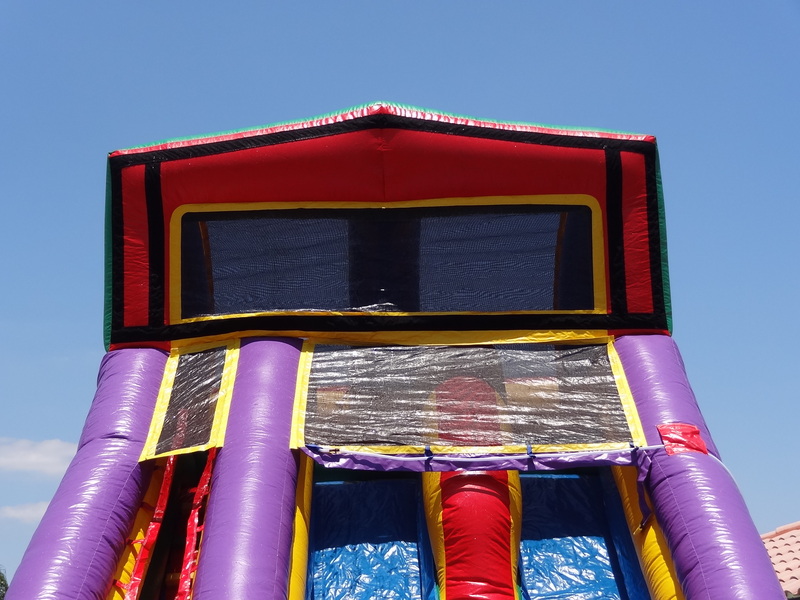 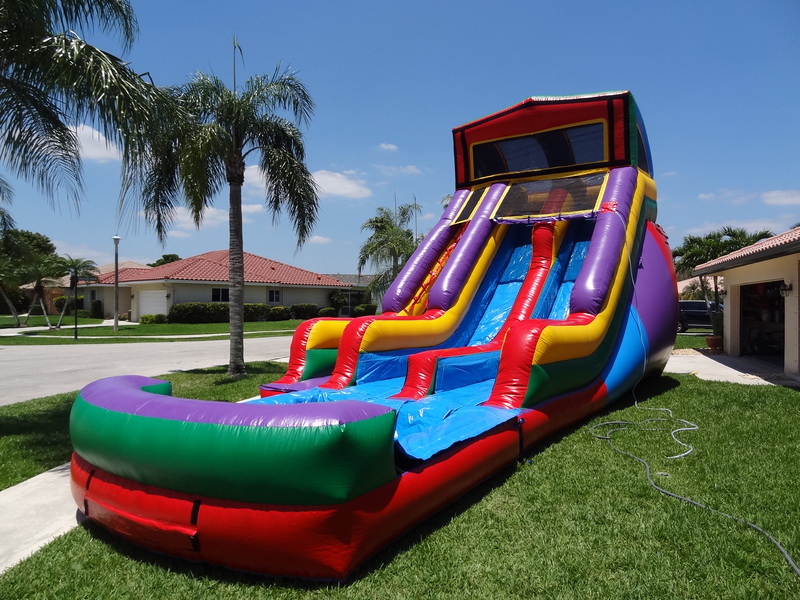 Custom Themed 2 Lane Water Slide - Customize this 20ft tall Water Slide with your party theme! 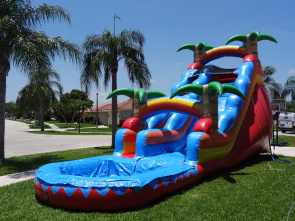 Customize this 20ft tall Water Slide with your party theme! 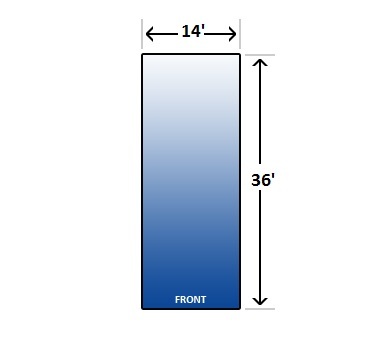 Ton’s of themes to choose from. 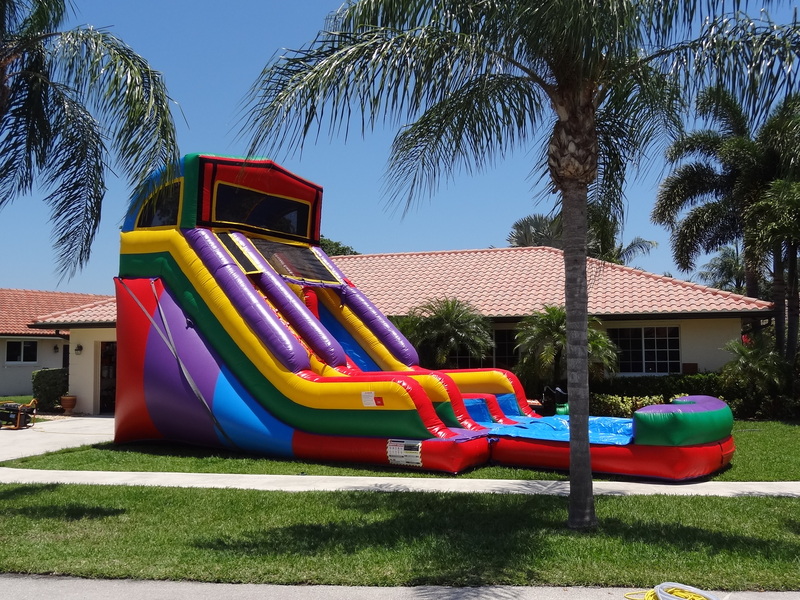 Enjoy this 20ft Double lane Water Slide with pool at your next party….